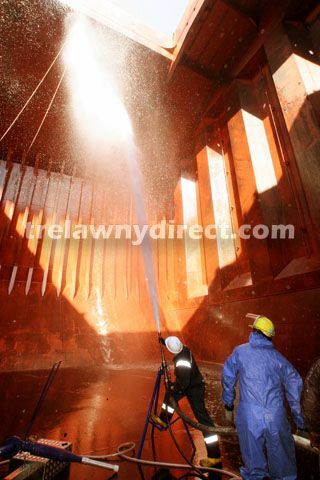 • Specially designed as a means of washing ship's holds between cargo & differing commodities. • Compressed air forces water into a powerful jet. 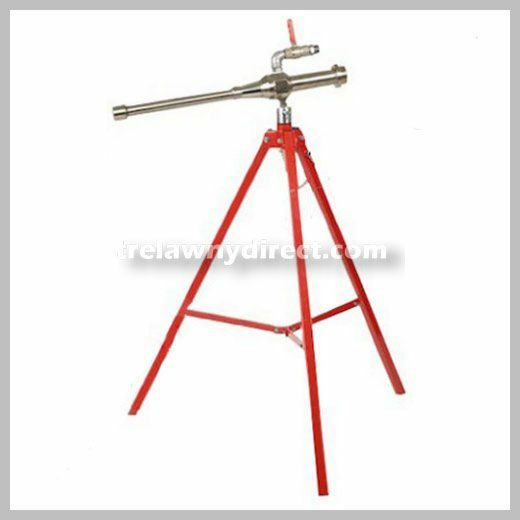 • Produces a jet of up to 30 meters of water, which is sufficient for most large bulk carriers. • Simple to set-up, operate & requires no special training. 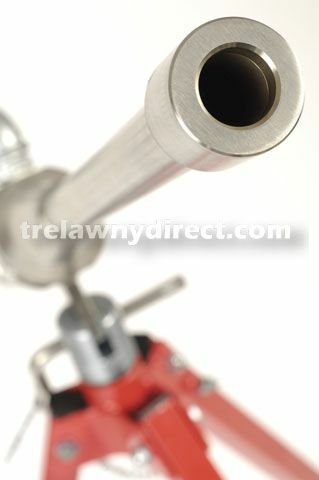 • Tripod base kit for operator stability. 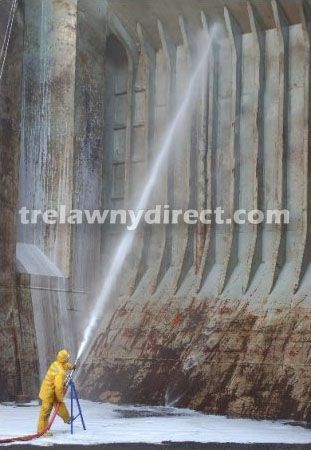 • One-man operation to clean residue, loose paint, flaking rust & other substances from ships holds.